The earth is perhaps one of the most successful long-term investment, therefore, the operations related to buying, are now increasingly widespread, and knowledge of the documents and papers that you need to gather and prepare for going through the procedures of official registration, become relevant. - technical passport of buildings. Regardless of the issue price, cost, area and location you intend to purchase plot basis for preparing the package of documents will be the list in the Civil and Land codes of the Russian. The main document that will be needed when making the transaction of purchase and sale, undoubtedly, is issued to the owner of a certificate certifying the right of ownership of the sold land, and supporting cadastral plans, which also need to request from the seller before carrying out the land transactions. Evidence can be replaced by similar documents of the "old-fashioned" or any local ordinances of regional administrations that are in Vogue with legitimate power. 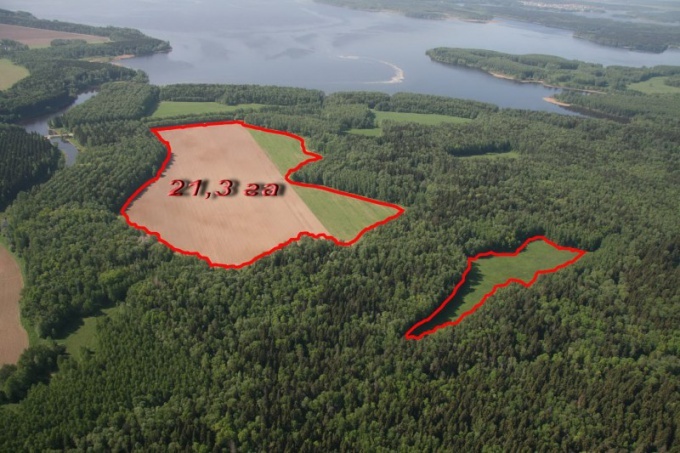 This list will reflect the nature of the acquired land, whether the land of selskokhosyastvennya or a industrial facility, as well as the conditions under which the rights of ownership previously went to the former owner, it can be an inheritance, the right of use and the like. After checking the above documents, it is important to address in bodies of land management and geodesy with existing on hand an extract from the cadastral plan, which according to the results of the "shooting" of the object agree on the boundaries of the site sold, sign, certify, and an official report with all owners of adjacent land. A few months after the initial application you will be given a cadastral plan is required for the transaction. If you have a certain area of the property there is an urgent need to order the current sheet structure, as well as a certificate of its appraised value, the lack of arrests and outstanding land tax, if there is none, you need to obtain an official document from the bodies of BTI confirming this fact. To the notarized contract of purchase and sale drawn up by the Registrar in the simplest form, you must attach an official consent of the spouse of the seller, without pretensions to commit such a transaction, or an official decision of the guardianship. After the transaction of purchase and sale should order an extract from egrip and submit to the Registrar "corrupt" cadastral plan registration of the structure and all of the above information and documents, which will be the basis for obtaining long-awaited testimony on the property of the new owner of the land.